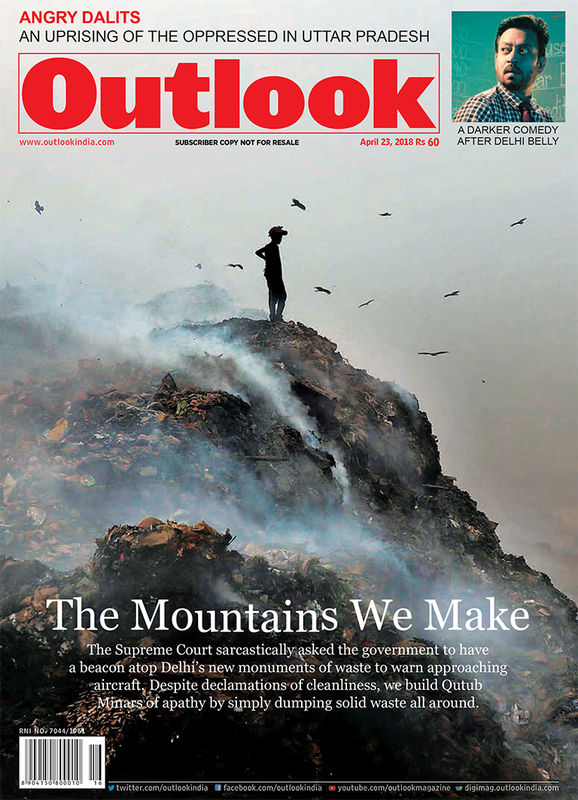 There are time-bombs ticking in the capital—after all, there’s only so much ­garbage landfills can take. Swachh Bharat slogans won’t stop the volcanoes from exploding, as remedies and alternatives languish for lack of vision and funds. Can a government be serious about controlling the flow of fake news when its own supporters are among the main originators of misinformation? The Left made a law that grossly undermined Bengal’s state election commission. As Trinamool unleashes pre-poll violence, an old tool comes in handy. A reworked bid gifts India the prospect of owning 110 medium-role combat aircraft. Nevertheless, the IAF may be down to 15 squadrons by 2032. BSY is Karnataka BJP’s face in the battle for power. The party doesn’t want signs of its past mistakes to re-emerge. Young Indians are plucking gold at the CWG at will. Tougher challenges await them at August’s Asiad. Choreography for films is totally different from doing it for the stage. After 30 seconds, it’s a cut.., says India’s foremost ­contemporary dancer Astad Deboo. A focal point of imperial contest, Kashmir has ever been in the West’s focus. This book busts popular narratives, scours history and offers a novel solution. A TV journalist burnt his fingers in a Gupta brothers’ venture in Zuma’s South Africa. His pacy account is an indictment of a thoroughly corrupt regime.